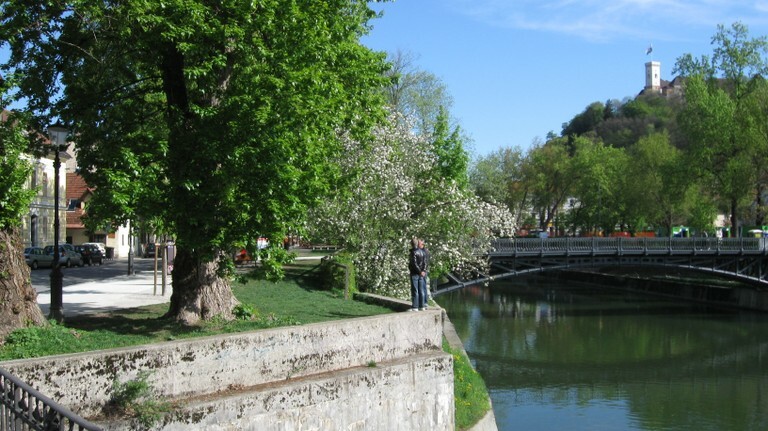 Ljubljana is charming small city and if you want to get the best overview of main city attractions it is perfect to be explored by bike. In this way you can easily ride off the beaten tourist tracks and find amazing places, normally visited just by the locals. We offer you to come in touch with the way of local life and explore the best attractions that city has to offer on two wheels. Feel the sun, feel the water, feel the air, feel the freedom with us! Soon! Spring and new season will be here! 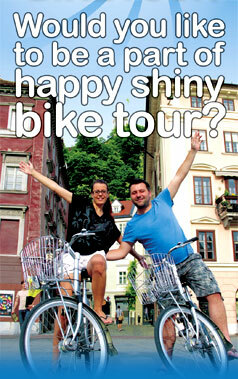 Great opportunity to discover our beautiful Ljubljana and Slovenia on foot or by bike.